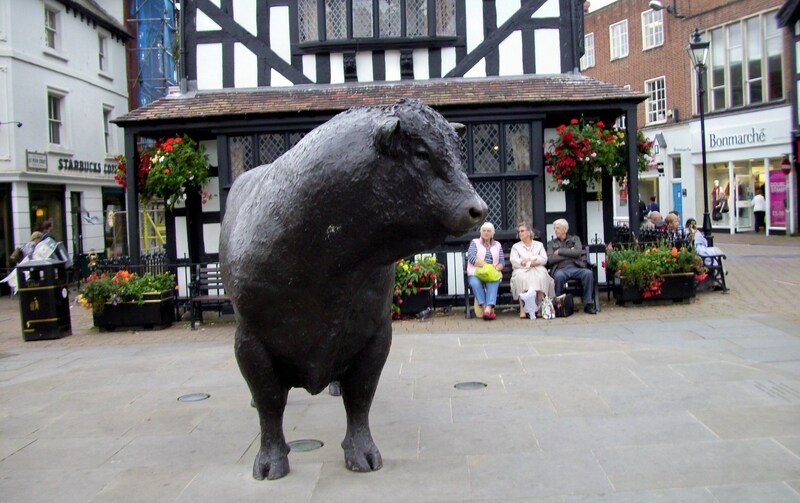 At the end of September Society Members and Friends went on their Annual Coach Visit this year to Hereford. This was the Society’s eighth trip to an historic Cathedral City and the weather was again kind. The main attraction was undoubtedly the 900 year old Cathedral with its wonderful stained glass and the world famous Mappa Mundi. It was also interesting to see the Cathedral’s unique Chained Library. There were books here long before there were any other ‘Libraries’ in the modern sense. The oldest Manuscript housed there being 8th Century! You will see from the picture, the medieval town centre was also fun..
As we go to press History Society members are eagerly awaiting another visit from the very popular speaker, local historian Liz Woolley. 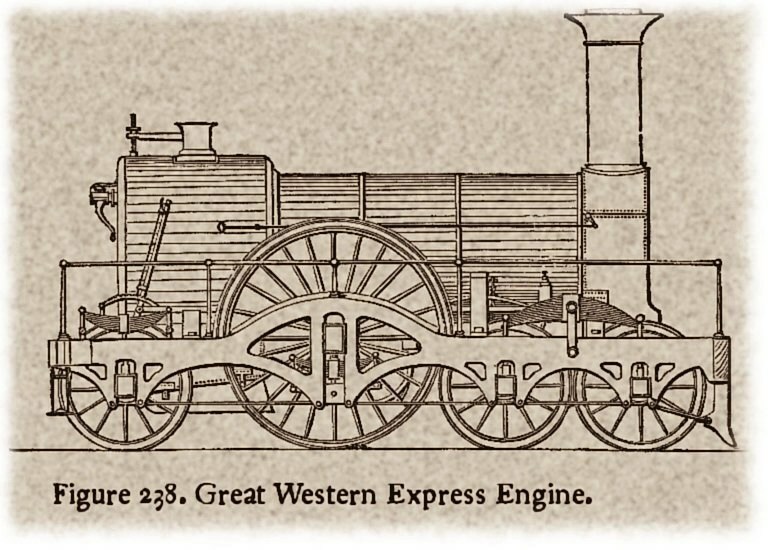 This time Liz is to give and illustrated talk entitled ’The Coming of the Railway to Oxford’ Report next month. 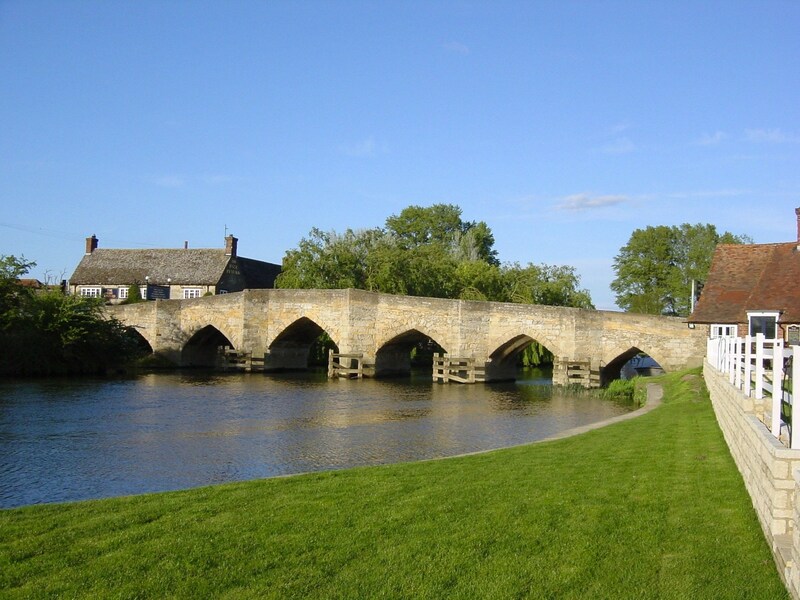 The Society’s’ next event will be held on Monday the 17th November 2014 at 7:45pm in the Methodist Church and will see the return of another popular speaker, local historian and author Mark Davies who will tell us all about ‘Oxford’s Historic Waterways’ This should be a real treat as Mark is very knowledgeable about Oxford’s Rivers and Canals, having lived on a Narrowboat on the Oxford Canal since 1992 and having written extensively on the subject. As in previous years the Kennington History Society endeavours to find a suitable Speaker for the Pre-Christmas Period. So on Monday 15th December 2014 at 7:45pm in the Methodist Church Author and Retired Police Officer Shaun Morley, with give an illustrated talk about Oxford’s Friendly Societies entitled ’Drunk and Riotous’ Perhaps not everyone will consider this appropriate! This month’s report must conclude on a sad note. After many year’s acting as Speakers’ Organiser for the History Society, founder member Terry Cale has reluctantly decided he has to resign from this important post due to ill health. Terry has been with us from the start and done sterling work despite his increasing problems. Thank you so much.